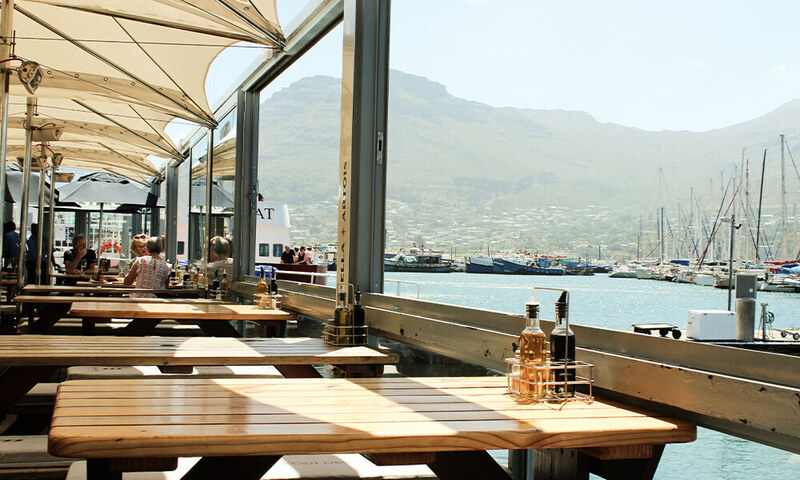 The Lookout Deck Hout Bay is situated on the water’s edge in Hout Bay Harbour. 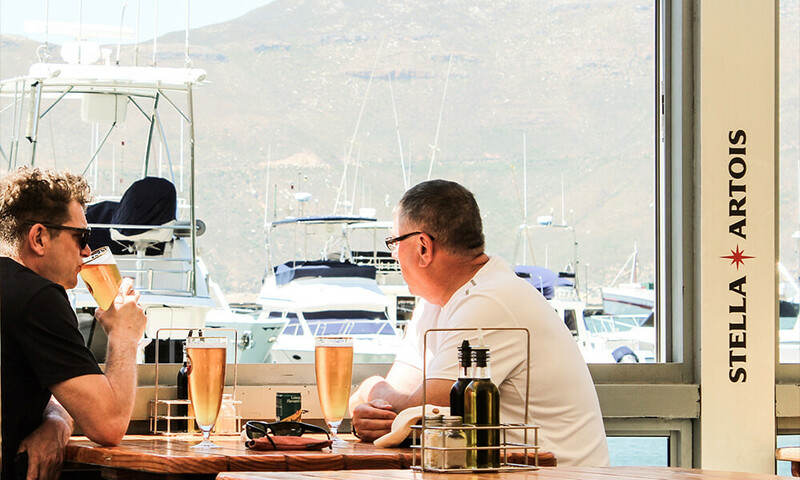 The restaurant boasts breath-taking views of Chapman’s Peak and the Hout Bay coastline. 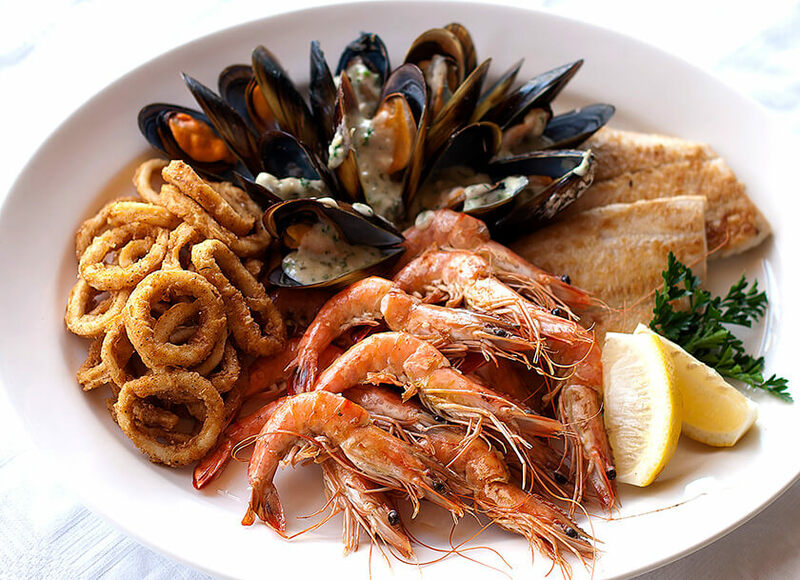 Watch the busy activity of the working Hout Bay Harbour with its fishing fleets, deep sea tuna charter boats, Seal Island sightseeing cruises, from the comfort of our wooden deck, while enjoying grilled seafood, sushi, oysters, and ice cold drinks. Located in the beautiful Hout Bay Harbour, Cape Town. On our spectacular wooden deck, at the water's edge. 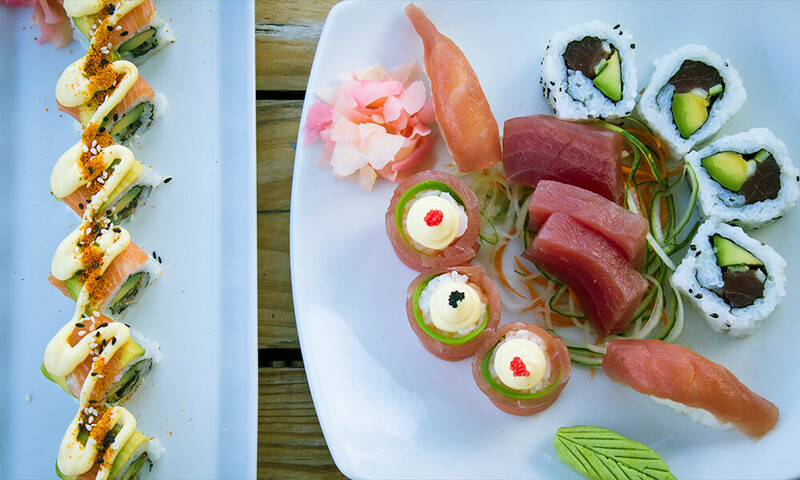 Your choice of seafood, salads, steaks, snacks, or sushi. © 2018 The Lookout Deck. All rights reserved.